The Sleep Expert System of sleep coaching is like no other. It is a holistic, non invasive, drug free system designed to restore an individual’s natural ability go to sleep easily and deeply, awakening fully energized. Unlike other techniques such as Sleep Hygiene, which focuses solely on the behavioral and habitual factors affecting your sleep, The Sleep Expert System takes into account the whole person. Through an integration of conventional and alternative approaches, The Sleep Expert System is able to rapidly and efficiently cut through to the core of your sleeping issues. Our revolutionary method is becoming recognized around the globe as the leading natural treatment for insomnia and stress-related sleeping problems. Increase brainwave flexibility to easily reach a delta (sleep) brainwave state for deeper sleep. Change your thought patterns that produce ongoing underlying stress. Switch off the racing mind. Learn how to adopt effective attitudes and beliefs towards sleep. Learn effective strategies and relaxation techniques to get to sleep quickly and easily. Learn how to trigger the relaxation response and accurately read your nervous system. Understand how diet, exercise, and technology affect your sleep. 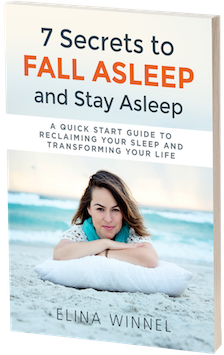 Our revolutionary system offers breakthrough teachings, insights, practices and tools to help you reclaim your sleep. In addition to these, our system is focused on personal awareness and growth delivering genuine, personal support to each and every participant in our programs. 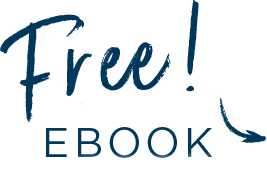 We help you discover more about yourself – how to tame your ‘monkey mind, how to overcome anxiety and how to better manage the every day stresses of life.